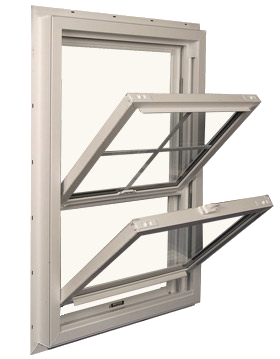 Single Hung: A window that has one operating sash which operates vertically. 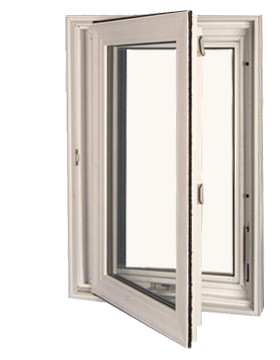 Double Hung: A window that has two operating sashes which operate vertically. 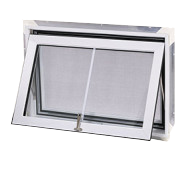 Awning: A venting style window whose sash is hinged at the top and when it is opened, the sash cranks out and up. 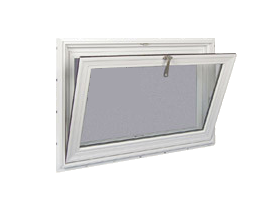 Hopper: A venting style window whose sash is hinged at the bottom and when it is opened, the sash cranks out and down. 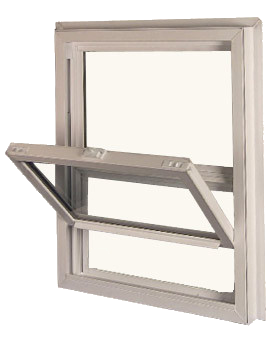 Casement: A venting style window whose sash is hinged on the jamb and when it is opened, the sash cranks out and to the right or left. Fixed: A window that is not operable. 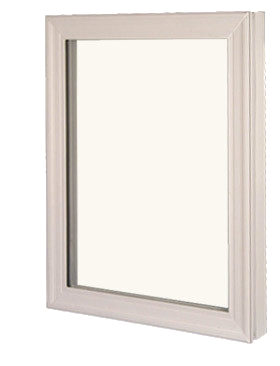 Also may be called a picture window. 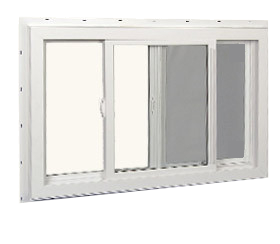 Slider: Window whose sash operates horizontally. 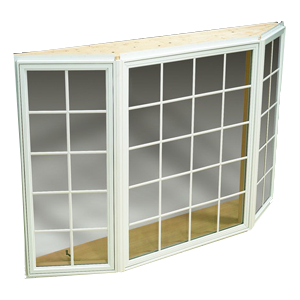 Bay: Bay windows are formed with three or more windows and have more defined angles than a bow window. 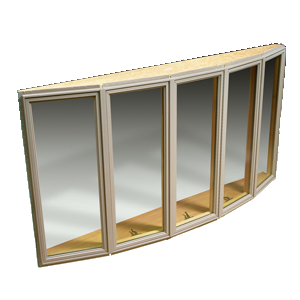 Bow: Bow windows are typically four or more windows and produce a gentle curve.